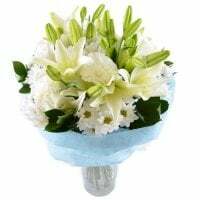 Wedding is the happiest day for each couple. 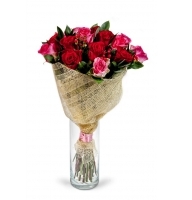 If you don't know what to offer for a newly wedded couple, visit our gift collection. 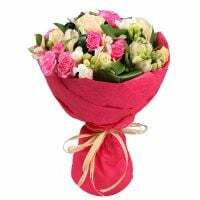 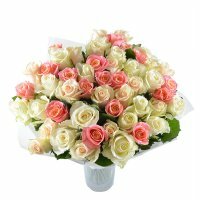 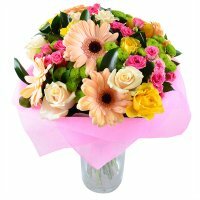 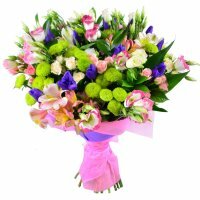 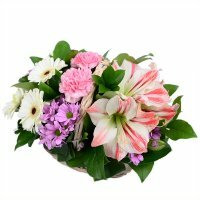 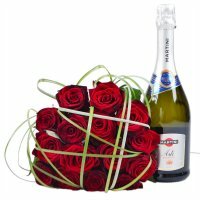 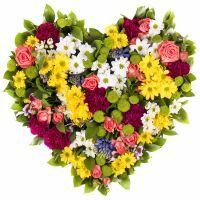 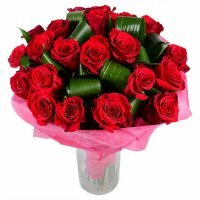 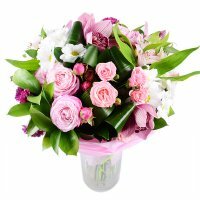 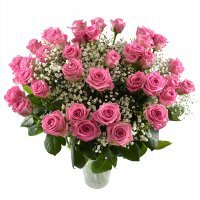 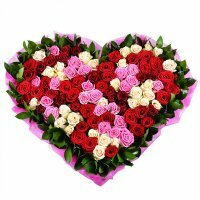 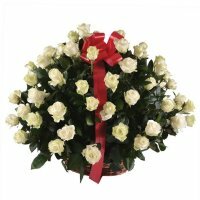 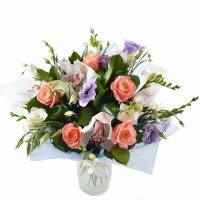 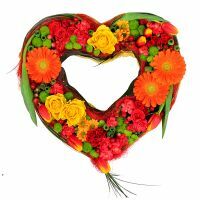 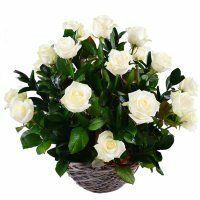 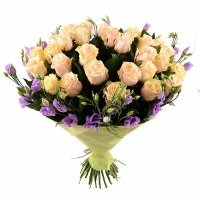 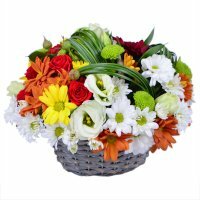 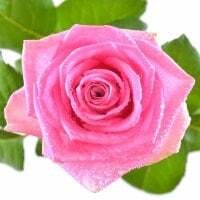 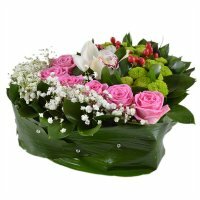 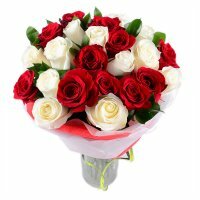 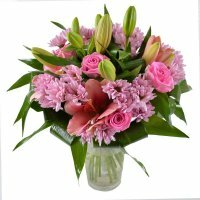 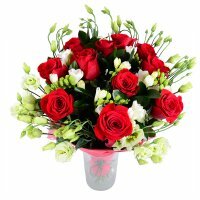 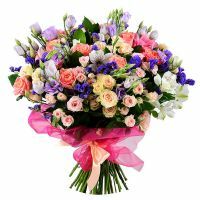 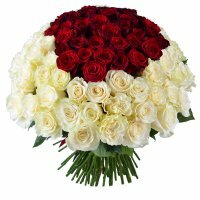 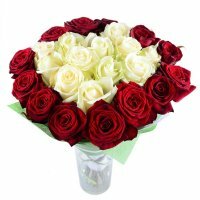 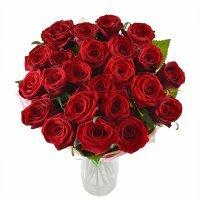 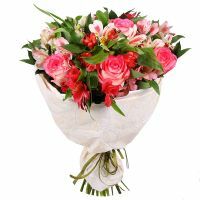 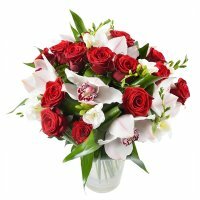 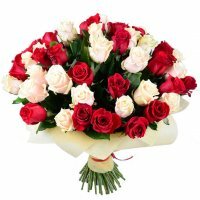 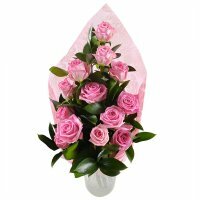 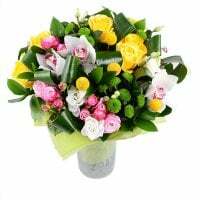 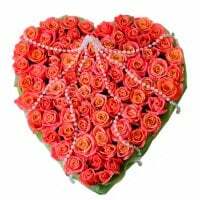 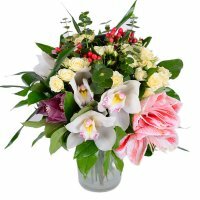 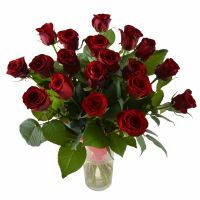 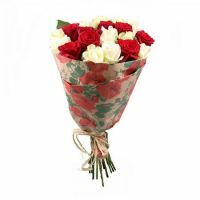 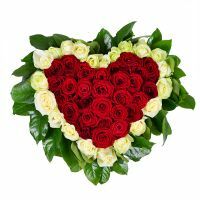 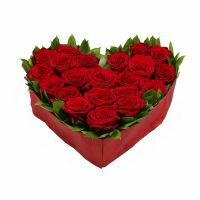 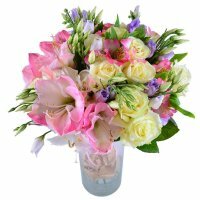 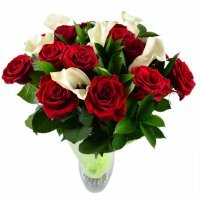 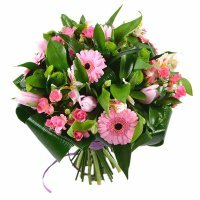 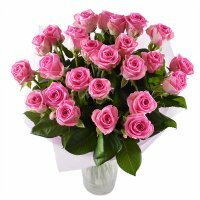 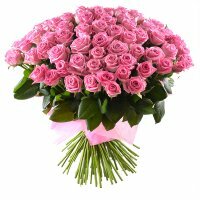 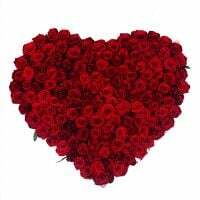 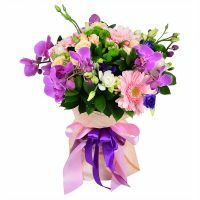 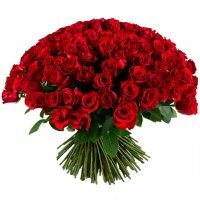 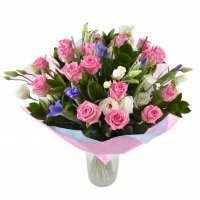 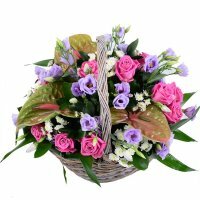 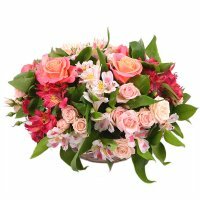 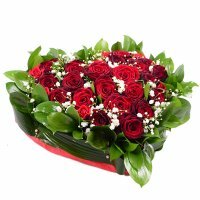 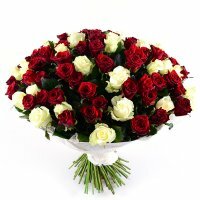 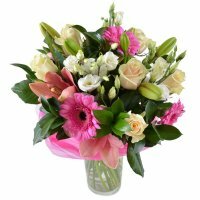 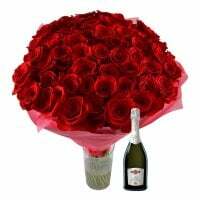 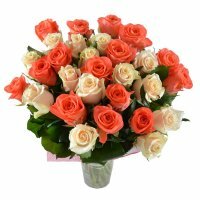 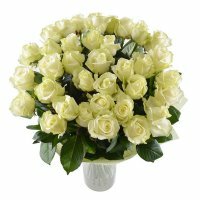 There you will find more than two thousands of wonderful cut flowers per-piece and bouquets, which are available for order 24/7. 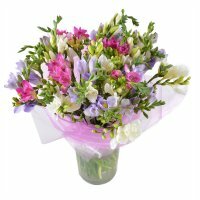 1 Delphinium. 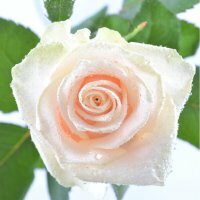 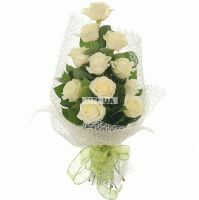 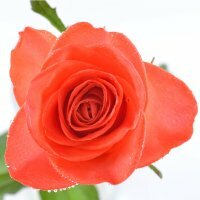 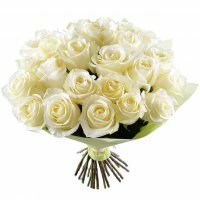 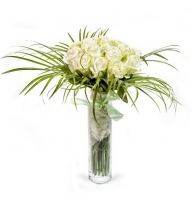 This charming bloom is often used in large ceremony compositions. 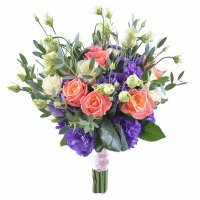 It also comes in mauve, white, peach, and different blue tones. 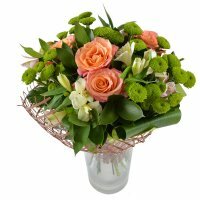 2 Hydrangea. 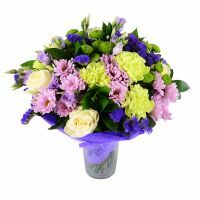 If you're searching a lovely present, order fluffy Hydrangea. 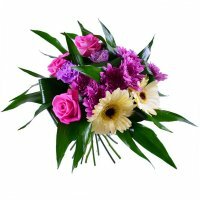 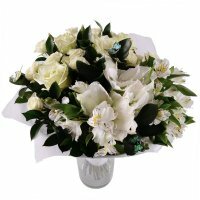 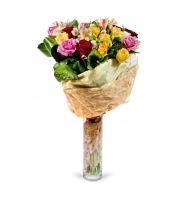 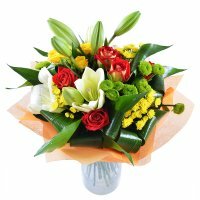 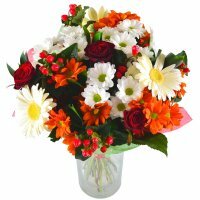 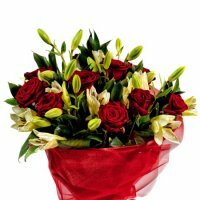 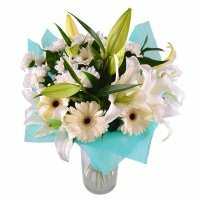 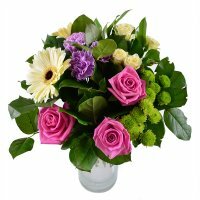 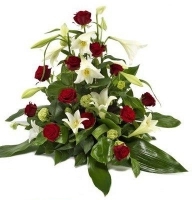 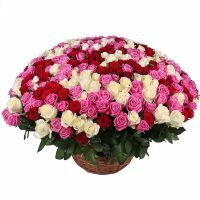 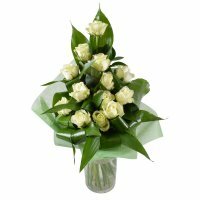 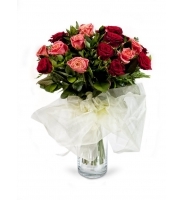 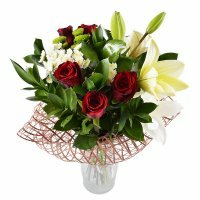 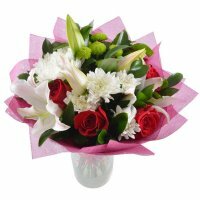 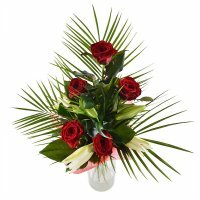 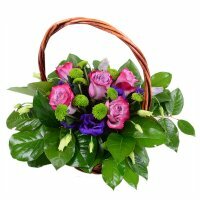 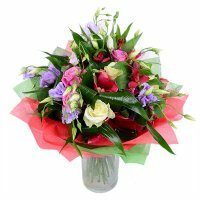 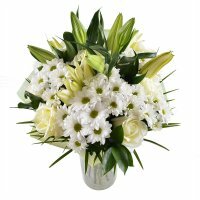 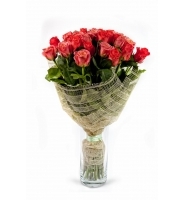 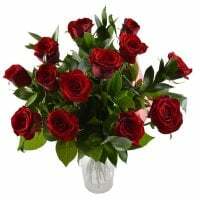 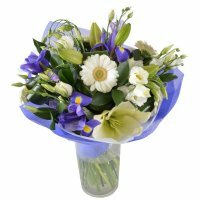 This flower is also suitable if you have decided to create an eye-catching centerpiece. 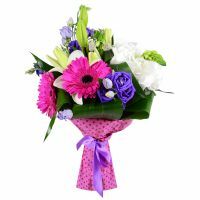 It also comes in blue, assorted pinks, green and white shades. 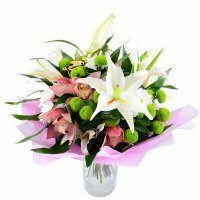 3 Lily. 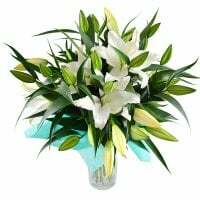 This brilliant bloom can become a central decorative element on your wedding and will harmoniously look at the tropical centerpieces. 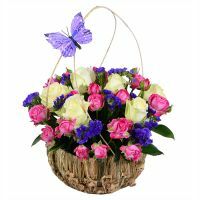 It also comes in yellow, blue, hot pink and white shades. 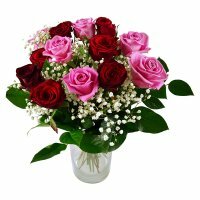 4 Roses. 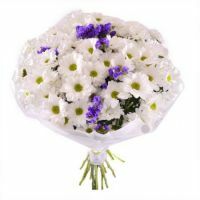 These perfect blooms are available year-round and suitable almost for every wedding. 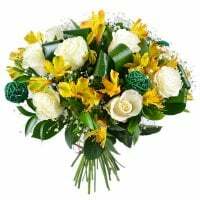 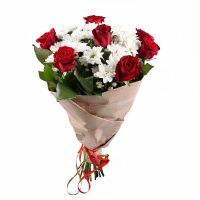 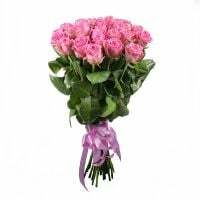 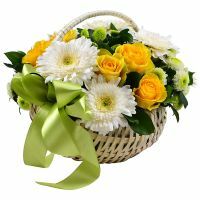 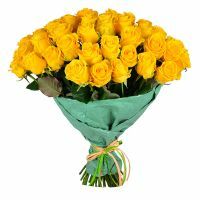 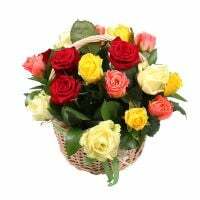 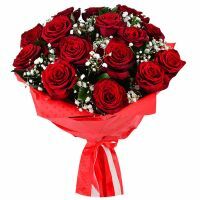 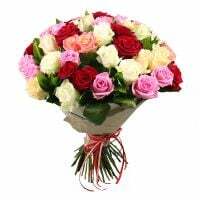 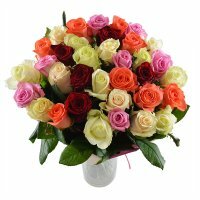 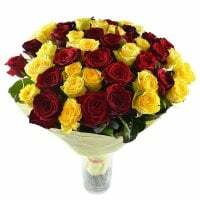 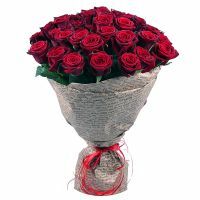 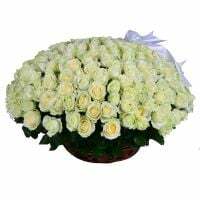 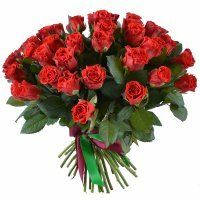 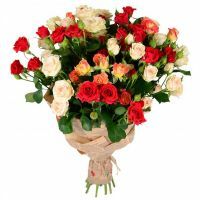 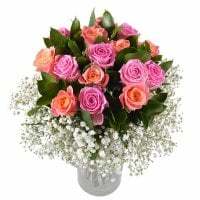 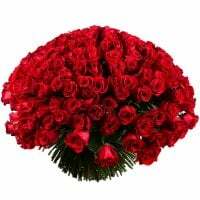 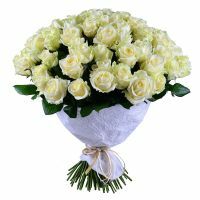 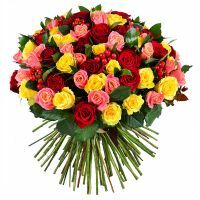 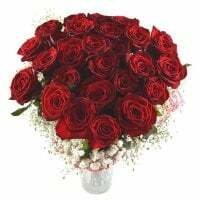 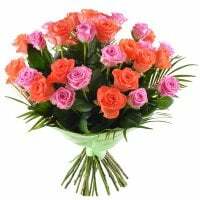 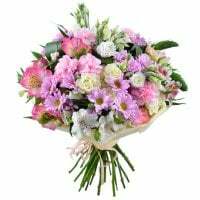 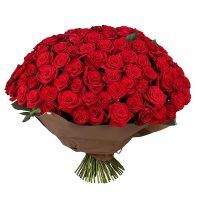 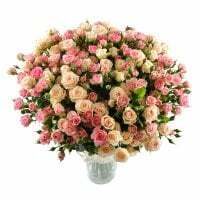 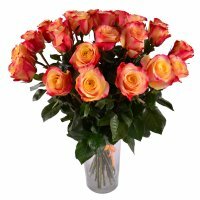 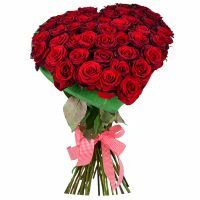 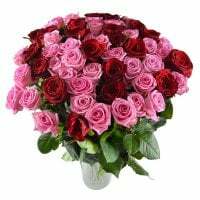 If you desire to compose a refined bouquet, mix roses with lilies, same if you need an arrangement in rustic style, mix rose flowers with sunflowers. 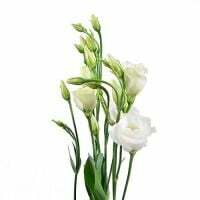 5 Amaryllis. 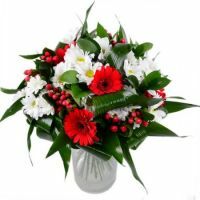 This red flower is a quite expensive, but it is still an ideal choice for weddings in loft/gallery styles. 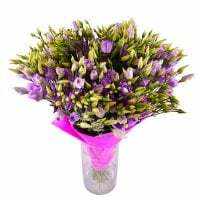 6 Hyacinth. 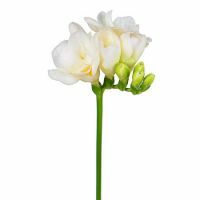 As this seasonal flower has a strong aroma, don't use it as a decoration for dinner tables. 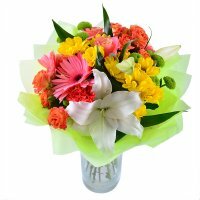 These blooms can be in white, blue, green, pink, soft yellow and peach shades. 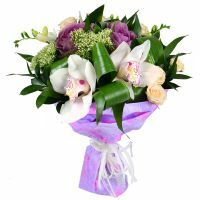 7 Orchid. 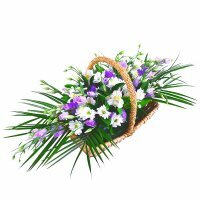 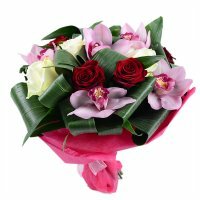 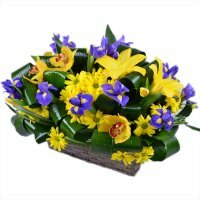 If you wish to order a real luxurious decoration, order orchids. 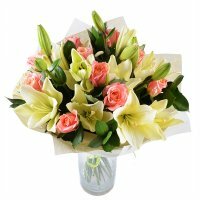 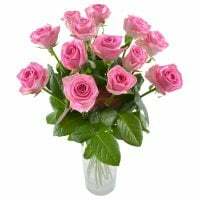 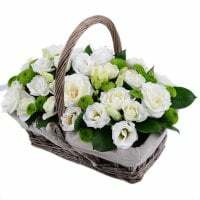 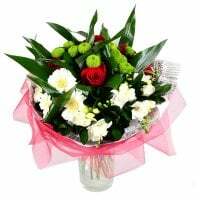 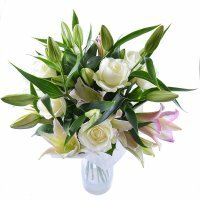 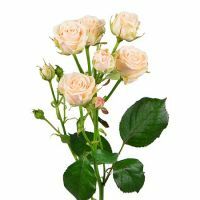 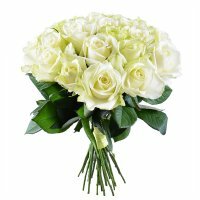 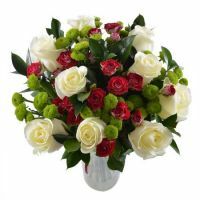 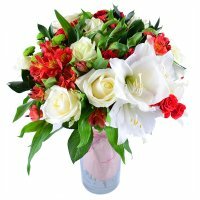 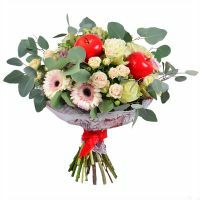 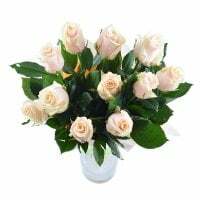 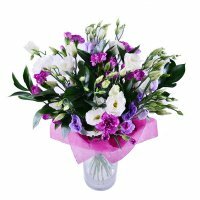 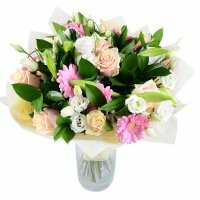 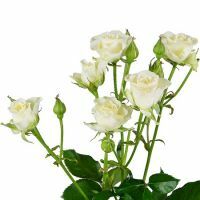 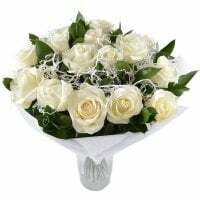 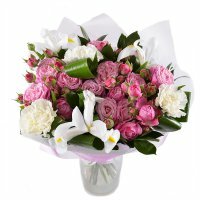 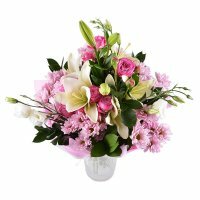 These amazing blooms can be a main flower in the bridal bouquets, wedding centerpieces or just an excellent present for a newly wedded couple. 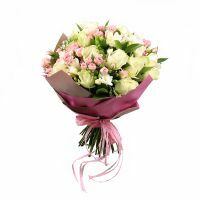 8 Anthurium. 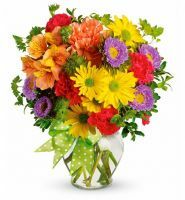 Put bright accents to the floral decoration with this bloom and you won't regret it. 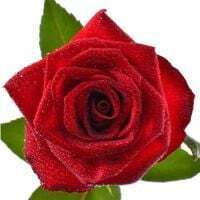 It also a known symbol of inner power and forever love. 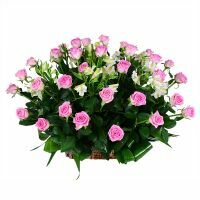 On our site, you will find these plants in blush, green, red, white and orange shades. 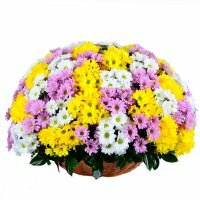 8 Chrysanthemums. 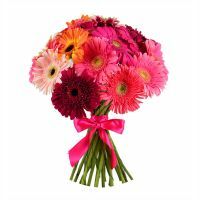 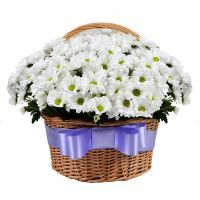 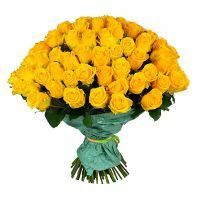 If you don't want to spend a lot of money for the flower decoration, chrysanthemums are an ideal choice for order. 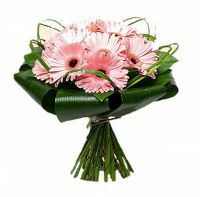 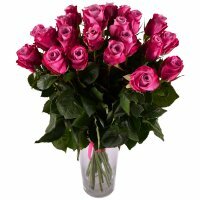 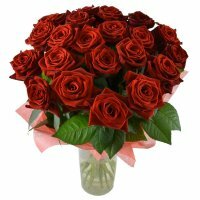 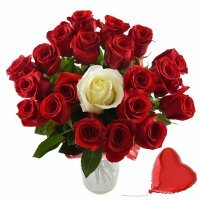 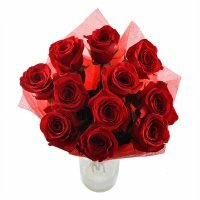 In addition, they're also long lasting flowers. 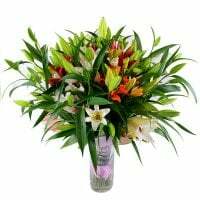 9 Queen Protea. 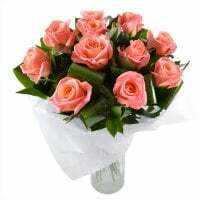 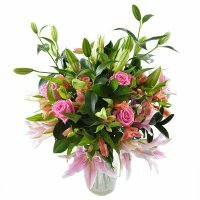 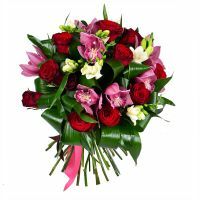 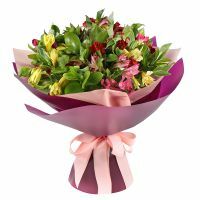 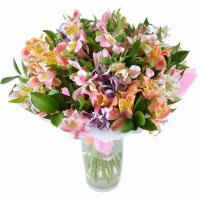 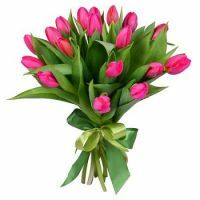 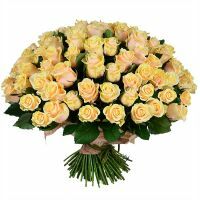 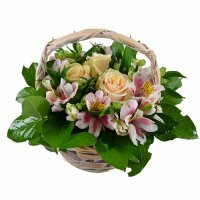 If you want to impress all the presented guests, choose Protea flower. 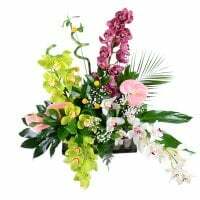 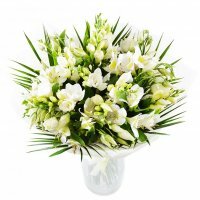 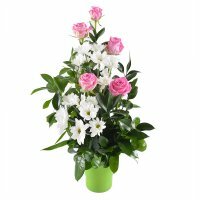 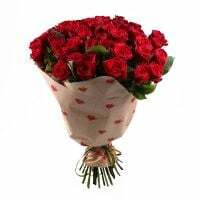 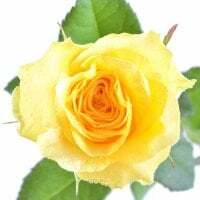 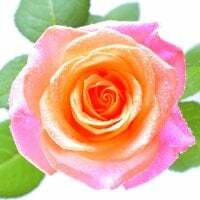 This brilliant bloom will impress everyone with its look and exoticism. 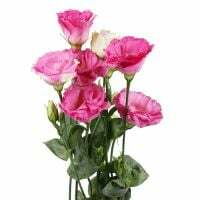 10 Peony. 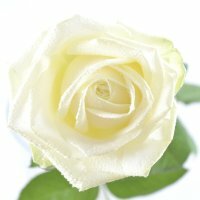 This seasonal fluffy flower is the best choices for weddings. 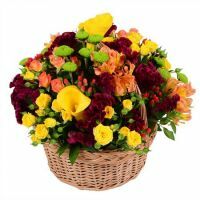 Everyone appreciates its aroma and bright shades (magenta, burgundy, yellow, white).